SATURDAY, JAN. 19, 2019 AT 8 P.M.
Vive la France! Masterworks 4 celebrates the work of four very distinct French composers. 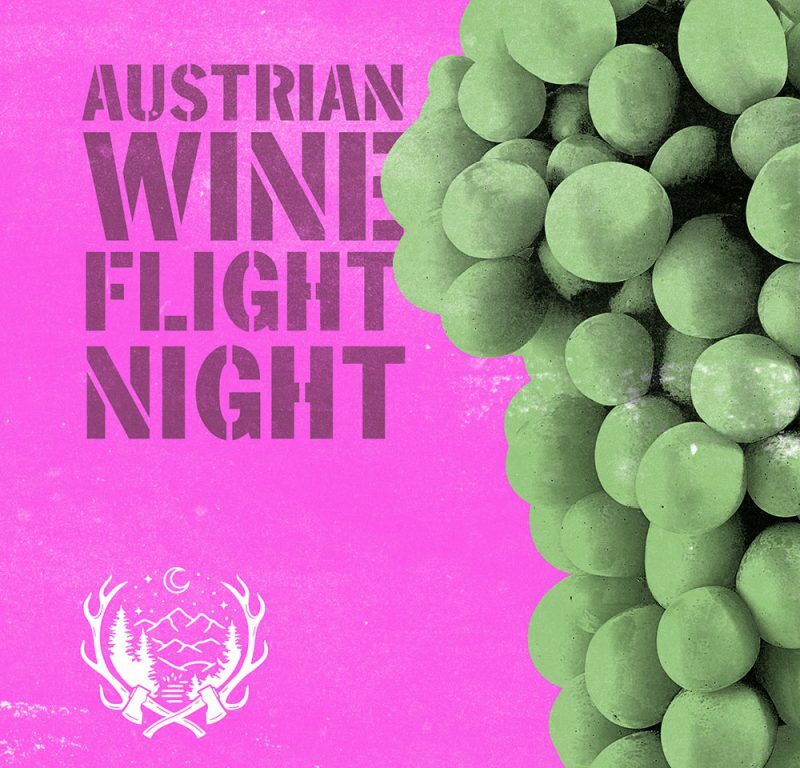 Offenbach’s Overture to Gaîté Parisienne, inspired by the amorous high spirits of the City of Lighta, sets the scene. Cellist Daniel Kaler, winner of the Payne Prize, will dazzle with Saint-Saëns’ Cello Concerto. 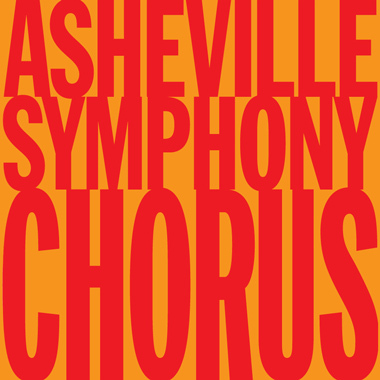 The Asheville Symphony Chorus then takes the stage to present Poulenc’s delightful and mystic Gloria. We finish, fittingly, with Berlioz’s grandiose La Marseillaise. Appointed the twelfth music director of the Rochester Philharmonic Orchestra in July 2014, American conductor Ward Stare has been described as “a dynamic music director” by CITY Newspaper and “a rising star in the conducting firmament” by the Chicago Tribune. Stare recently made his critically acclaimed debut at the Metropolitan Opera this season conducting Franz Lehár’s The Merry Widow, with Grammy-winning mezzo soprano Susan Graham in the title role. In recent seasons, maestro Stare has performed with Lang Lang, Yuja Wang, Midori and Yo-Yo Ma, and conducted world premieres of multiple works by Academy Award-winning composer Eliot Goldenthal. Ward Stare began his conducting career at the Los Angeles Philharmonic as the League of American Orchestras Conducting Fellow. After one year in LA, Stare was appointed to the newly-created position of Resident Conductor with the St. Louis Symphony Orchestra (2008-2012) and made his highly successful Carnegie Hall with the orchestra, stepping in on short notice for Music Director David Robertson to lead H.K. Gruber’s Frankenstein! 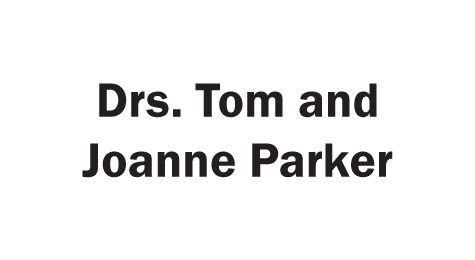 Since 2012, Stare has returned frequently to St. Louis and enjoys an ongoing relationship with the orchestra. Ward Stare is the recipient of both the Robert J. Harth Conductor Prize (2006) and the Aspen Conducting Prize (2007) at the Aspen Music Festival. He was trained as a trombonist at The Juilliard School in Manhattan. At the age of 18, he was appointed principal trombonist of the Lyric Opera of Chicago and has performed as an orchestral musician with the Chicago Symphony Orchestra and the New York Philharmonic, among others. As a soloist, he has given performances in the U.S. and Europe. Daniel Kaler is currently a senior at the Cleveland Institute of Music, studying with cellist Mark Kosower, Principal Cellist of The Cleveland Orchestra. He has attended and given performances at solo, chamber and orchestral music programs such as the Chautauqua Music Festival (Chautauqua, NY), Heifetz International Music Institute (Staunton, VA), Bowdoin International Music Festival (Brunswick, ME), North Shore Chamber Music Festival (Northbrook, IL), Music In The Loft, Young Steinway Concert Series, Chicago Cultural Center, Harris Theatre and Millennium Park. He is a winner of the 2017 AI Concerto Competition at the Chautauqua Festival (Chautauqua, NY) and the 2018 Cleveland Institute of Music Concerto Competition, as well as having been awarded the 2018 Payne Fund Prize. His solo engagements with orchestras for 2018-19 include performances of the Shostakovich, Walton and Saint-Saëns Concertos with the Chautauqua Music School Festival Orchestra, the Cleveland Institute of Music Orchestra and the Asheville Symphony Orchestra as well as a Carnegie Hall world premiere of Brad Harris’ #Yo Concerto in June 2018. Praised by The New York Times for her, “flexible voice, crystalline diction, and warm presence,” soprano Laura Strickling has performed at Carnegie Hall, Avery Fisher Hall at Lincoln Center, the Kennedy Center, Wigmore Hall, Trinity Church on Wall Street, National Sawdust, the Washington National Cathedral, Liederfest in Suzhou (China), and the Afghanistan National Institute of Music in Kabul. A devoted recitalist, she has been on the artist roster of the Brooklyn Art Song Society since 2012, and has appeared with Lyric Fest of Philadelphia, Joy in Singing, Trinity Concerts at One, the American Liszt Society, the Half Moon Music Festival, Art Song at the Old Stone House, the Brooklyn New Music Collective, the Philadelphia Lieder Society, SongFusion, and Vox 3 Collective, and was a featured performer at the 2016 New Music Gathering. She premiered Bernard Rands’ Folk Songs and Glen Roven’s The Vineyard Songs and Six Ancient Chinese Songs. The 2011 Thomas Greene Professional Grant recipient, her recent competition honors include being a finalist in the Concert Artists Guild competition, First Prize and “Audience Favorite” prize in the Rochester Oratorio Society’s Classical Idol Competition, First Prize and the Franz Liszt Prize in the Liszt-Garrison International Competition, as well as prizes and honors in the Positively Poulenc! Competition, Bel Canto Chorus Competition, Schubert Club Competition, Liederkranz Competition, Orpheus Competition, Washington International Competition, Bel Canto Foundation Competition, the NATS Artist Awards, the Joy in Singing Competition, the American Prize for Opera Performance, Vocal Arts DC Discovery Competition, Gretchen Hood Memorial Competition, Russell C. Wonderlic Competition, and the Baltimore Music Club Competition. A Chicago native, Ms. Strickling is an avid traveler, having lived in Fez, Morocco, where she studied classical Arabic, and Kabul, Afghanistan, where her husband was the chair of the Department of Law at the American University of Afghanistan. She currently makes her home in St. Thomas, U. S. Virgin Islands. 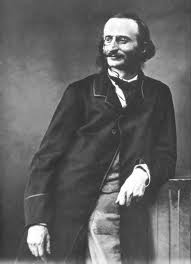 The son of a German Jewish cantor, Jacques (originally Jacob) Offenbach moved in 1833 to Paris where his father thought Jews were better treated than in Germany. Trained at the Paris Conservatoire, he was a cellist and salon musician for many years until he was appointed conductor of the Théatre Français and began composing one-act operettas, satirizing the vapid social scene of Paris. In 1858 he wrote his first three-act operetta, Orphée aux enfers (Orpheus in the Underworld) spoofing the neoclassical vogue of the Second Empire under Napoleon III. La belle Hélène, composed in 1864, was an even more scathing swipe at the none-too-bright-Emperor and his even dimmer empress Eugénie. His operettas influenced Gilbert and Sullivan, Franz Lehár and, ultimately, the musical comedies of the twentieth century. Gaîté Parisienne is a ballet created in 1938 from the plethora of bubbly melodies in Offenbach’s operettas. The great expatriate Russian choreographer, Léonide Massine, whose work includes the films The Red Shoes and The Tales of Hoffmann, and the composer and conductor Manuel Rosenthal created the confection. The libretto, such as it is, describes the peccadillos, high-spirited dancing and general cutups of a mixed group of people in a fashionable Paris Café in the 1860s. Each section is based on music from one of the operettas, including the iconic Can-can from Orfée. The Overture is taken from the 1866 operetta La vie parisienne, which covers essentially the same ground as the ballet. It is said that at his first public concert in May 1846 the ten-year-old Camille Saint-Saëns, after playing Mozart and Beethoven piano concertos as well as some solo works by Bach and Handel, offered to play any one of Beethoven’s 32 piano sonatas as an encore – from memory. 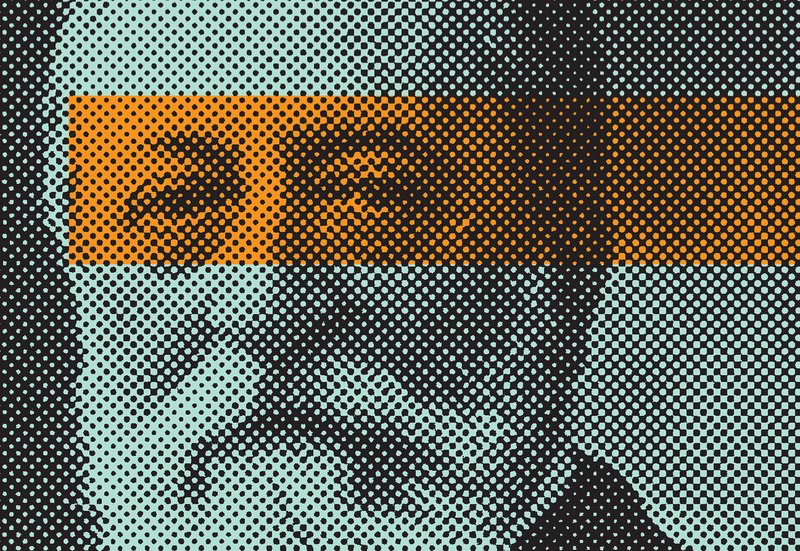 A child prodigy who grew to become a phenomenal polymath, Saint-Saëns wrote articles and books on many scientific topics, including astronomy, biology and archaeology in addition to his composing and musicological studies. In his youth Saint-Saëns was considered an innovator, but by the time he reached maturity he had become a pillar of the establishment, trying to maintain the classical musical tradition in France. As an accomplished organist and pianist – he premiered his five piano concertos – he sported an elegant, effortless technique. But neither his compositions nor his pianism were ever pinnacles of passion or emotion. Berlioz noted that Saint-Saëns “…knows everything but lacks inexperience.” Saint-Saëns was supportive of some younger composers, but his visceral dislike of Debussy actually engendered endless headlines in the tabloid press. The defeat of France at the hands of Prussia in 1871 shocked the country’s pride and spurred a revival of French arts and letters. One of the results was the founding by Saint-Saëns and his colleagues of the Société Nationale de Musique, whose motto and purpose was “Ars gallica” (French art). One of its results was the establishment of three newly energized competing symphony orchestras in Paris by three great conductors – Édouard Colonne, Jules-Étienne Pasdeloup and Charles Lamoureux – who urgently looked for new works by French composers. 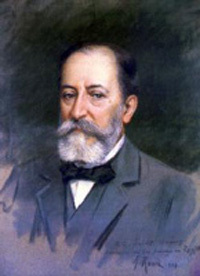 Saint-Saëns composed the Cello Concerto in a minor in 1872 in response to this demand. It is in three continuous movements with no pauses, similar to the Cello Concerto by Robert Schumann. Unlike the standard classical concerto, Saint-Saëns’s Concerto opens with only a single orchestral chord, after which the soloist introducing the principal themes. The first one is an assertive and virtuosic melody that will be revisited throughout the Concerto as a unifying device. The cello also introduces the standard contrasting second theme in the relative major mode. (Note how the flute sneaks in with the Concerto’s motto.) The exposition concludes with an energetic closing motive. There is virtually no development section in this movement, merely a varied restatement of the themes in order. The second theme gradually softens the mood and the music glides into the second movement, an understated minuet in the orchestra. and then a little waltz on its own. Again, the end of the Minuet blends without pause into the Finale. as well as a burst of new thematic material, including a little orchestral refrain, and, of course, rapid scales, arpeggios and high harmonics that permit the soloist to indulge in virtuoso brilliance. The Concerto concludes with a restatement of the opening theme and the closing motive from the first movement plus a coda that accelerates the tempo for a dramatic finish. The pampered son of a French family of chemical and pharmaceutical manufacturers (the forerunners of today’s giant chemical conglomerate Rhône-Poulenc SA), Francis Poulenc was the black sheep of the family. His artistic mother, however, approved of his talents and interests, and his wealthy family supported him throughout his life. Poulenc was included among the disciples of the iconoclastic composer Erik Satie, known as Le groupe des six. His early compositions were light, urbane, even leaning towards the Dadaists. 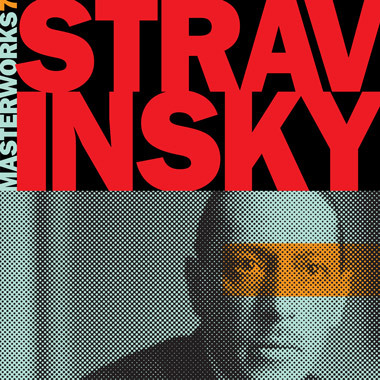 His harmonic style owed much to Ravel’s impressionism and to neoclassicism, always with a clear sense of melody. He never participated in the musical experiments so popular among his colleagues in Paris between and after the wars. 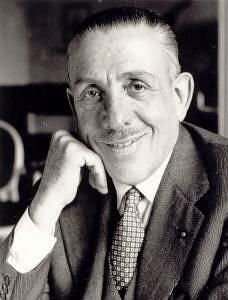 In 1936 Poulenc underwent a spiritual crisis brought on by the death in a car accident of his friend Pierre-Octave Ferroud. During this period, he visited the church of Rocamadour, containing a famous wooden statue of a black Madonna. His first religious composition, Litanies a la Vierge noire, was followed by additional religious works that are among his most profound compositions. They include a setting of the Stabat Mater, his opera The Dialogue of the Carmelites and, in 1959, on a commission from the Koussevitzky Music Foundation of the Library of Congress, the Gloria. following by an almost jazzy invocation by the chorus. The “Laudamus te” is a string of praises, set as a dance. The mood then shifts dramatically as the soprano leads the chorus, evoking the awesome image of God the Father (“Domine Deus“). followed by a dancing restatement of the text. returns to the air of supplication and repentance. we adore You, we glorify You. You only art the Lord. You alone are the highest, Jesus Christ. 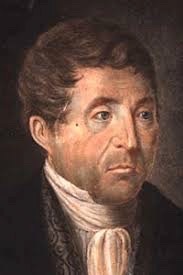 At the request of the mayor of Strasbourg, Claude Joseph Rouget de Lisle, an engineer in the army and a sworn royalist, composed in 1792 the music and wrote the lyrics to Chant de guerre pour l’Armée du Rhin (War Song for the Rhine Army), to rally the troops after France declared war on Austria. With a new name, La Marseillaise, it became the National Anthem of the new Republic in 1795. Around 1830, Hector Berlioz, the master of musical extravaganza, arranged it for soprano, chorus and orchestra.